Swimming in the sea whilst in Salcombe can be somewhat challenging at times with temperatures varying from 59°F (15°C) at the end of June and increasing to 64/65°F (18°C) by the beginning of September. For those that prefer to be a little less Bear Grylls about swimming there are some warmer alternatives. There is just one true public swimming pool in Salcombe, and another located in a hotel which is available for public use but does carry restrictions. 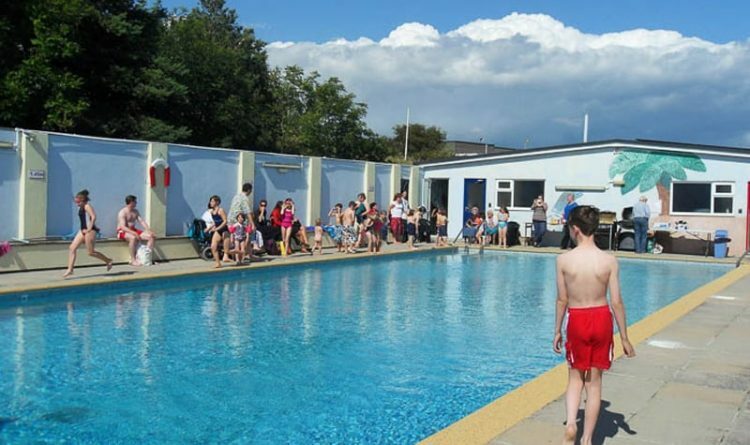 This is a wonderful 25m outdoor heated swimming pool which forms part of the Salcombe Primary School. Run by volunteers, it is situated at the top of town on Onslow Road; a good 20-minute walk from Fore Street in Salcombe but there is parking available at the swimming pool should you wish to drive. The pool is open May to September each year and is available for private hire outside of the opening hours at £30 per hour. For more information, please call 07746 248 187 or follow Salcombe Swimming Pool on Facebook. Salcombe Swimming Pool, Onslow Road, Salcombe, TQ8 8AG. 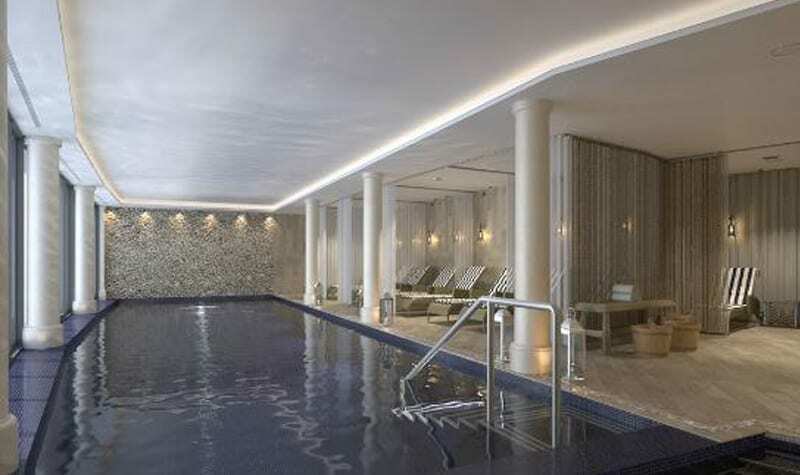 Refurbished in 2013, the Salcombe Harbour Hotel has multiple spa facilities which are open to non-guests although there are restrictions on when children are allowed to use them. The spa is open from 07:00 to 19:00 on weekdays and from 07:00 to 20:00 over the weekend. For adults, a day pass is £25 which gives you access during all opening times and includes a robe, towel, slippers, use of a locker, the swimming pool, hot tub, sauna, steam room and gym. Children are allowed to use the spa at a cost of £5 each during the following times: 08:30 to 10:00 and from 17:30 to 19:00 each day. For more information in the spa, call 01548 844444. If you are looking for luxury accommodation in Salcombe, we have a selection of stunning holiday homes that are in front of the hotel and only a stones throw away from the hotel swimming pool. Just a 15 minute drive away from Salcombe, the Kingsbridge-based leisure centre has a 25m indoor swimming pool in addition to squash/badminton courts, fitness studio, aerobics, bowls etc. There are regular public swimming sessions. For more information, call 01548 857100 or visit the website www.quaysideleisurecentre.com/.